Welcome back to our fortnightly mix series with Pioneer DJ Radio, our longest running guest radio slot and home to artists like Slam, Sante and Eats Everything. Pioneer are a huge global brand and their radio station is no different, and this fantastic opportunity is open to Point Blank students only. 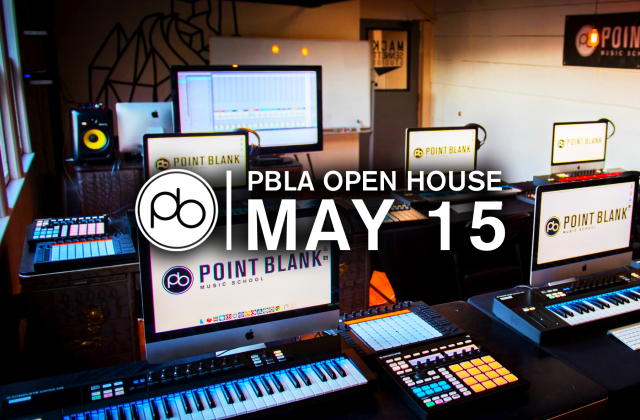 If you’re a PB student or graduate and think your mixes belong on the biggest stations along with that illustrious company, send them to oliver@pointblankmusicschool.com. South-East London’s Swift-O has been DJing since the age of 16, and earlier this year came to study with at Point Blank to further hone his skills. Less than a year on, he is a resident DJ with Abiding and has played at key tech-house spots across London including Lightbox, Egg and 93 Feet East. 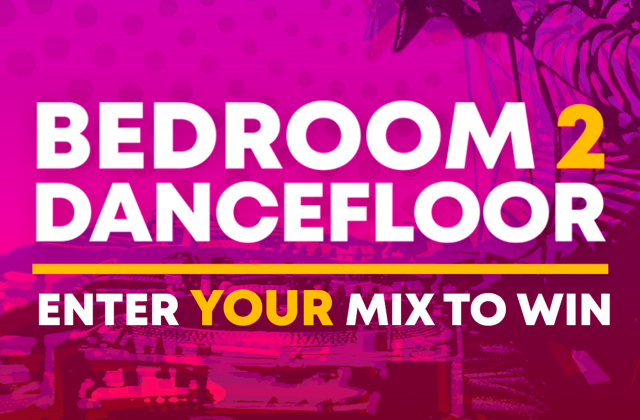 Influenced by the likes of Sidney Charles, Sonny Fodera and Detlef, his Pioneer DJ Radio Mix reflects the flavour and style of his sets in 2017, supporting the likes of Artikal (Abode), Casimm (Defected) and Mad Villains (Toolroom). Look out for more in 2018 from Swift-O, including some upcoming productions.